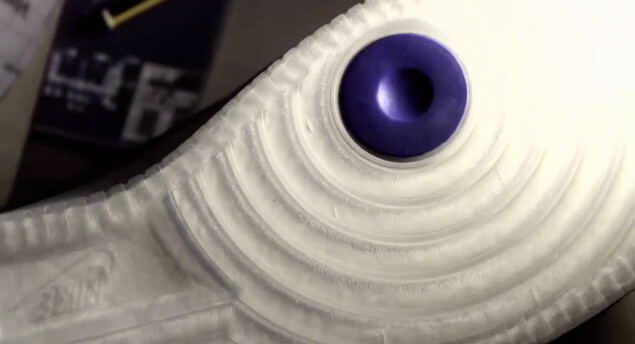 Nike Sportswear releases a short video clip showing off the details on a new Air Force 1 Bespoke customized for the defending NBA Finals MVP. Earlier today, Nike Sportswear released a short video clip showing off the details on a new Air Force 1 Bespoke customized for Dirk Nowitzki. The defending NBA Finals MVP's Bespoke AF1 features a denim upper, white sidewall and clear outsole. 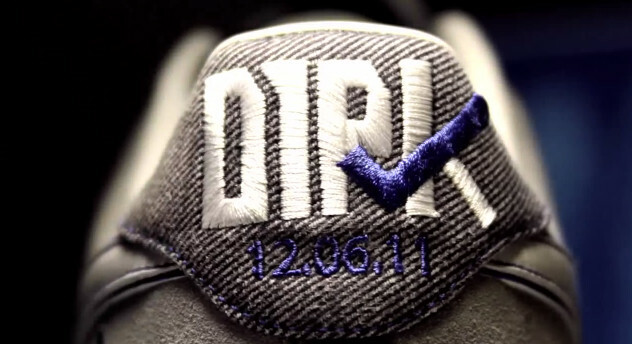 Dirk's name is embroidered on the heel, along with "12.06.11," the European-style date of the Mav's 2011 Finals victory. 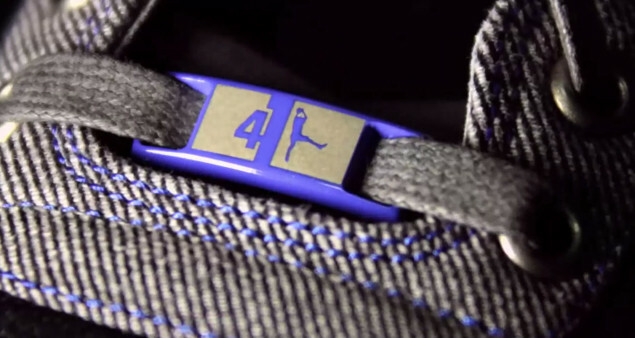 Dirk's #41 is stitched on the tongue, while a 'Sheed-esque silhouette of Dirk's signature fadeaway jumper appears on the lateral side of the upper (both logos appear together on the dubrae).